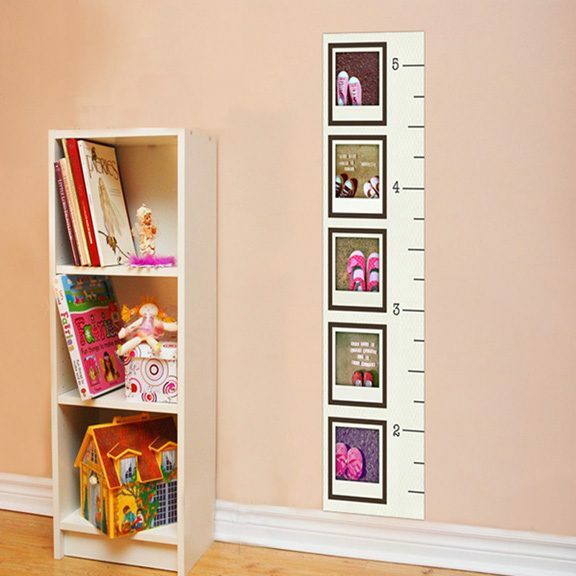 Perfect for every baby and child under 5 feet tall! 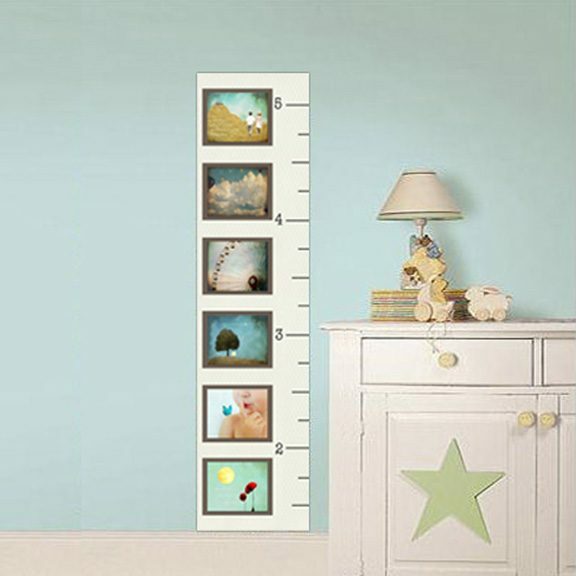 Whimsical growth charts are printed on removable, reusable vinyl and are a charming addition to any nursery or playroom. 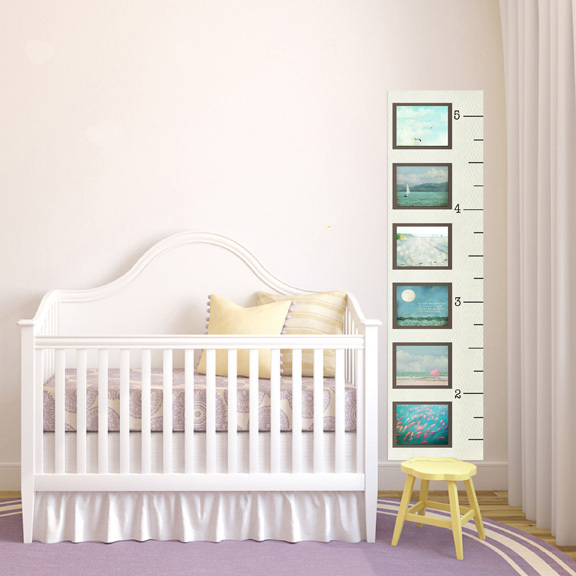 Select from 1 of 6 styles. All items ship free in the United States. Have questions? Please visit our FAQ page or contact us and we’ll be happy to help.